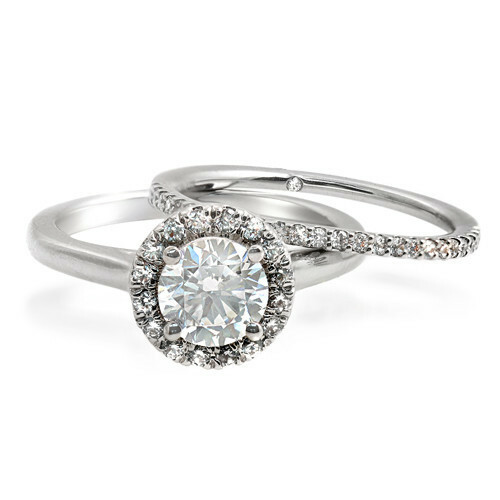 DIAMOND WEDDING RING SET IN WHITE GOLD. 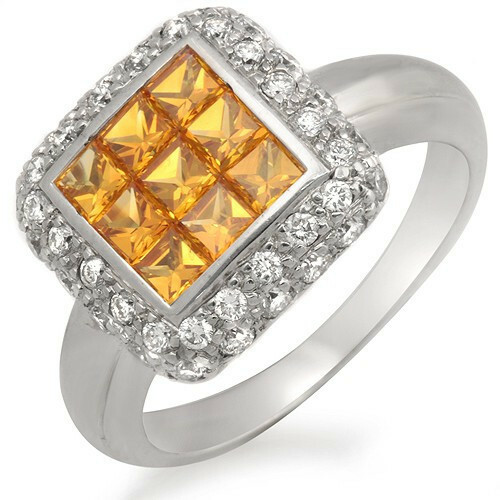 Are Diamonds Still A Girl’s Best Friend? 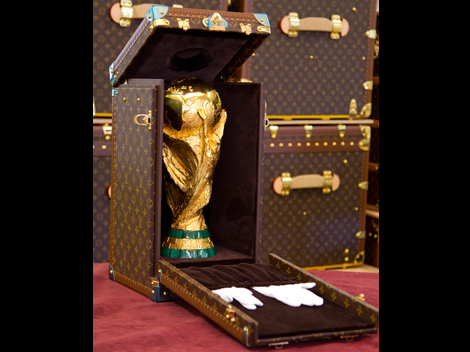 World Cup 2014 Louis Vuitton Fashion Trophy Case! 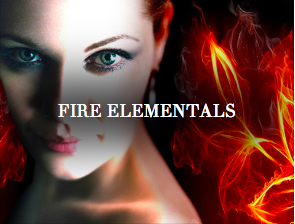 As this season winds up with the heat of summer, check out Bel Air Jewelry’s Fire Elementals collection. 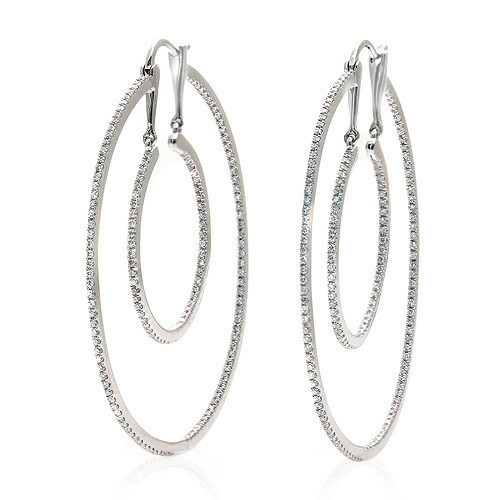 Rubies sliced with paved diamonds, rose gold, and everything your outfit would need to sizzle!